In this day and age, the transformation from complex, legacy hardware IVR systems to cloud-based IVR solution is essential to cater to ever-changing needs of customers. 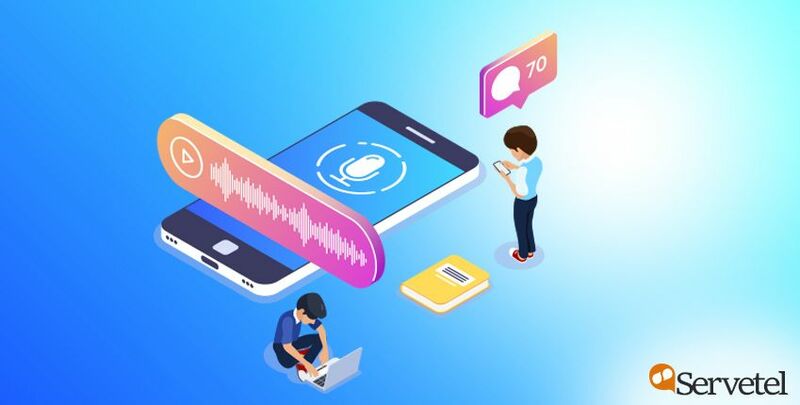 As a result, many independent applications such as call recording, analytics and more, are integrated into one comprehensive solution to deliver an all-in-one IVR solution to the customers. Call recording is one such siloed application which is now being cohesively used with the IVR solution. The importance of this feature in the IVR solution is indispensable in today’s customer service scenario. 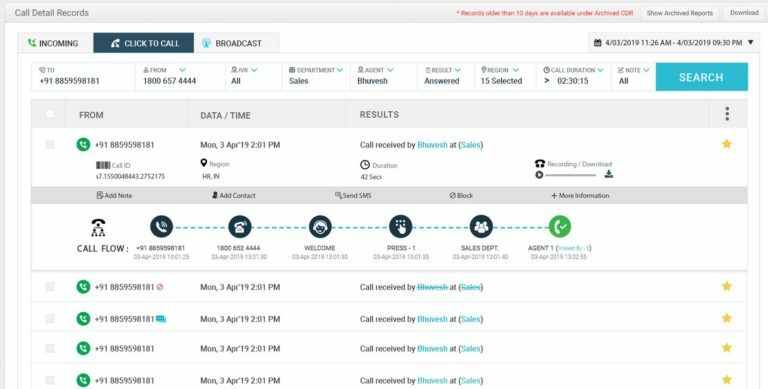 In addition to recording your calls for training and quality purposes, this feature can also prove to be of enormous value in your everyday customer handling. This blog states five such important reasons on why every business opting an IVR solution should ensure the availability of this fundamental feature and in what ways every business can utilise this feature in their favour. You can deliver to customers only if you are aware of their expectations. 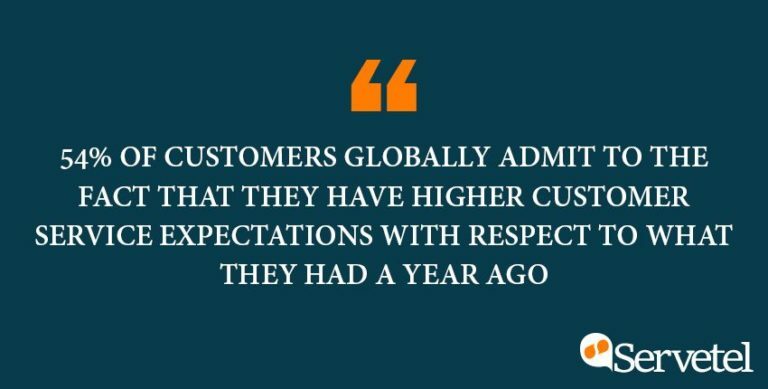 Easier said than done, it is practically impossible for a company to remain up-to-date with customer’s varying expectations, especially when 54% of customers globally admit to the fact that they have higher customer service expectations with respect to what they had a year ago. In such ever-evolving scenarios, call recording proves to be a valuable solution. By listening to customer calls, you can identify the gaps between the delivered service and customer’s expectation. Additionally, understanding customer’s knowledge in their words gives you a brief idea of their product & service awareness. After understanding these aspects, you can not only improve your existing product, but can tap new possibilities for your product. Moreover, once the gaps are identified, you can cement the gaps by implementing the right marketing strategy. Conflicts & disagreements are an unavoidable reality of every business. And miscommunication between the company and customer is the most common reason for these conflicts. In such cases, having access to the exact conversation can resolve the whole conflict. As the conversation clip can be heard by both the parties, it can put a stop to the blame-game before it accelerates. One can easily determine the party at fault and quickly provide the best-suited solution. This prevents the situation from taking an ugly shape such as filing a lawsuit against the company or the customer. Apart from preventing the escalation, it also ensures that a justified solution is obtained. If you’re focused on delivering best-in-class customer service, it is imperative for your agents to work on their customer handling skills constantly. By listening to call recordings, managers can evaluate the ground level reality of how effectively the agents are handling their customers. Once the area of improvement gets identified, agents can be sent for training of the required skill. Besides, sample recordings of previous conversations can be used to train the agents. Listening to these conversations where the same situation was already handled arms the agents with better customer handling strategies. Agents who are in their training period can hear these recordings to get a basic understanding of customer’s behaviour. Also, to maximise the utility of call recording, you can categorise these recordings according to the solution it offers. For instance, call recordings which answer basic customer service questions can be labelled under “basic solutions” whereas conversations where tough customers are tackled, can be labelled under “tough customers”. This labelling makes the training process more accurate and presents multiple solutions to the same problem. Companies are exposed to high threats – internally & externally. It is non-negotiable for companies to adhere to compliance standards as non-compliance can cost a loss of thousands of dollars. In order to keep a check of the quality standards followed by your customer service agents, call recording could be of great use. To check the compliance, internal quality teams can simply listen to these call recordings and identify the potential risks along with the low-quality practices followed by the agent. If breaches are detected, companies can take appropriate measures to remedy the situation and prevent any huge losses beforehand. Remembering nitty & gritty of the conversation is difficult for the agents especially when they have to attend a large volume of calls every day. Although note-making feature & CRM integration has made the process easy, there are probable chances that the agents might fill incorrect data or miss out on the critical information while entering the data. Cross-checking or ensuring the correctness of the information becomes convenient with call recordings. Agents can simply play the stored recordings to fill the missing information. This not only makes the process a lot quicker but also ensures that the information in the system is accurate. Above points clearly define the criticality of call recordings in every business. From refining your product as per customer’s expectations to preventing any legal battles, a simple call recording feature can boost the overall utility of your IVR solution. 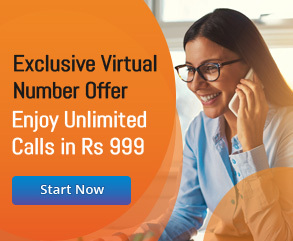 And to top it all, fully-functional IVR suite is no longer a privilege only for big-budget enterprises, small and medium-sized companies with a limited budget can purchase IVR solutions from trusted cloud-telephony providers such as Servetel. Want to know what more an IVR solution can offer? 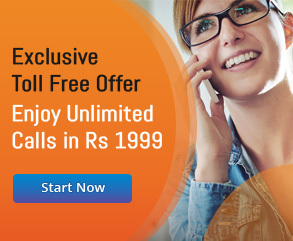 How to Get Toll-free Number in India for Business?